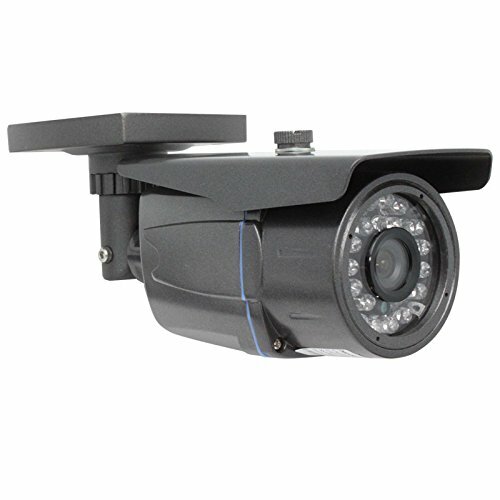 This Bullet style camera is standard with 72Pcs IR illumination LEDs, making them perfect for true 24/7 day/night surveillance. 72Pcs Infrared LEDs with sensors see in total darkness up to 196ft long distance. Capture perfect color pictures by day and clear black and white images at night. Built-in IR on/off control. When ambient light drops below a certain point, the camera automatically switches from color to black and white and turns on the LEDs. 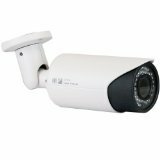 This camera provides you 900TV Line for High resolution and 2.8~12mm Manual Zoom Varifocal Lens for allowing you to adjust the angle of View. With robust weatherproof and vandal proof casing, this indoor/outdoor camera is ideal for your surveillance applications and it works well in the areas such as rain, dust, or wet environment. 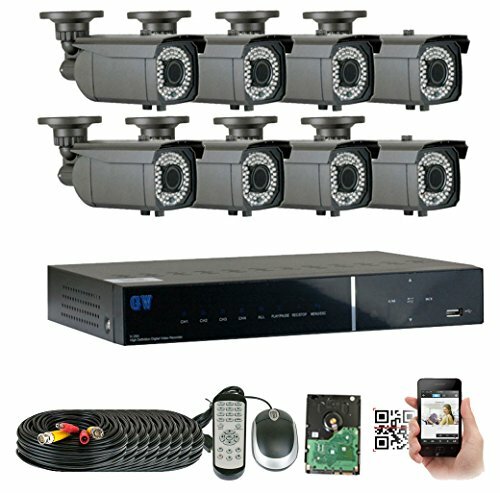 Connect easily with DVR or TV for monitoring. Package Include: 1 camera and mounting hardware. 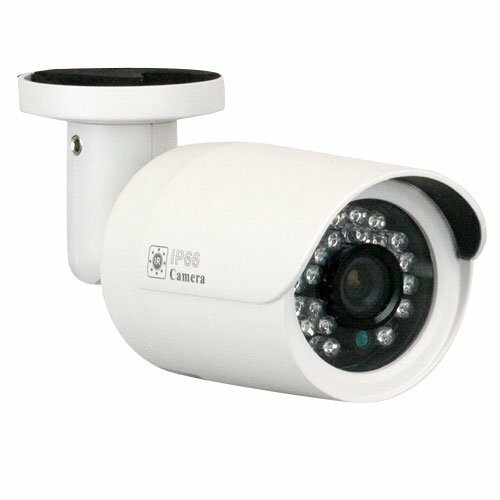 This 2MP 4-IN- 1080p bullet style camera capture perfect color pictures by day and clear black and white images at night. Built-in IR on/off control. When ambient light drops below a certain point, the camera automatically switches from color to black and white and turns on the LEDs. This camera provides you 1080P for High resolution and 3.6mm megapixel HD lens with IR-CUT for wide view angle. 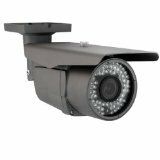 With robust weatherproof and vandal proof casing, this indoor/outdoor camera is ideal for your surveillance applications and it works well in the areas such as rain, dust, or wet environment. 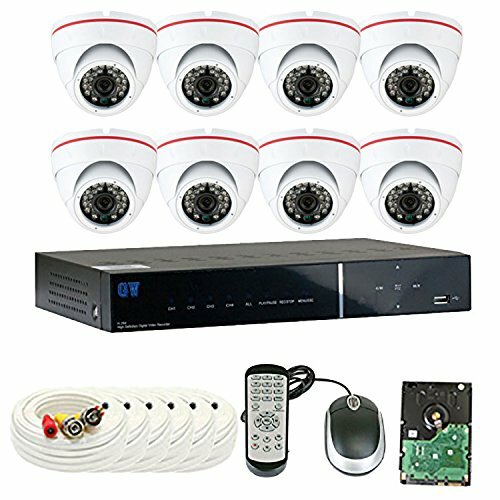 Connect easily with DVR or TV for monitoring. Package Include: 1 camera and mounting hardware. 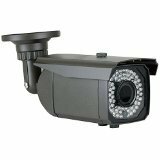 2.1 Megapixels 1080p 4-IN-1 HD-TVI/HD- AHD/HD-CVI/960H 1200TVL Bullet Weatherproof Security Camera, it compatible with all GW HD DVRs as well as all HD-TVI, AHD, CVI, and CVBS/960H analog DVRs. This discreet, dome style camera is standard with IR illumination Leds, making them perfect for true 24/7 day/night surveillance. Infrared LEDs with sensors see in total darkness. Capture perfect color pictures by day and clear black and white images at night. When ambient light drops below a certain point, the camera automatically switches from color to black and white and turns on the LEDs. This camera provides you 1920 x 1080P for High resolution and 3.6 fix Lens for wide angle View. Built-in 30 infrared LEDs are used for night vision, veiw up to 80ft distance. With robust weatherproof and vandal proof casing, this indoor/outdoor camera is ideal for your surveillance applications and it works well in the areas such as rain, dust, or wet environment. Connect easily with DVR or TV for monitoring. Package Include: 1 camera and mounting hardware. 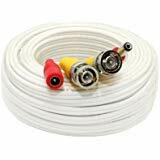 Our High Quality Cable can connect to 700TVL, 1000TVL, 1200TVL, HD-CVI, HD-TVI, HD-AHD 5MP/4MP/3MP/1080p/720p Security Cameras without interference or quality decrease. 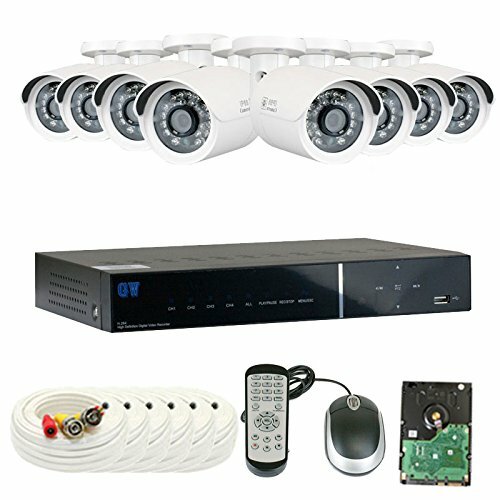 Guaranteed for a Full Year Warranty and Free Tech Support offered exclusively by GW Security. 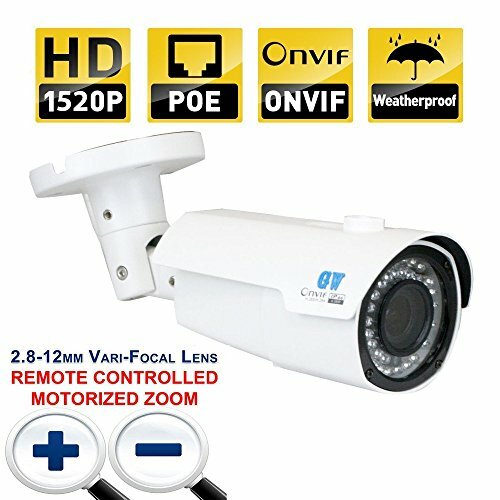 2.1 Megapixels 1080p 4-IN-1 HD-TVI/HD- AHD/HD-CVI/960H 1200TVL Dome Weatherproof Security Camera, it compatible with all GW HD DVRs as well as all HD-TVI, AHD, CVI, and CVBS/960H analog DVRs. 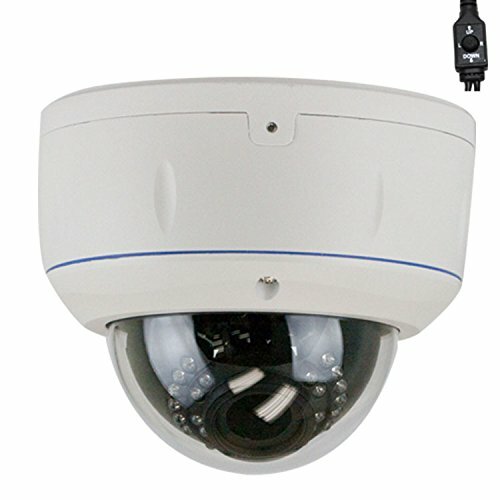 This discreet, dome style camera is standard with IR illumination Leds, making them perfect for true 24/7 day/night surveillance. Infrared LEDs with sensors see in total darkness. Capture perfect color pictures by day and clear black and white images at night. When ambient light drops below a certain point, the camera automatically switches from color to black and white and turns on the LEDs. This camera provides you 1920 x 1080P for High resolution and 3.6 fix Lens for wide angle View. 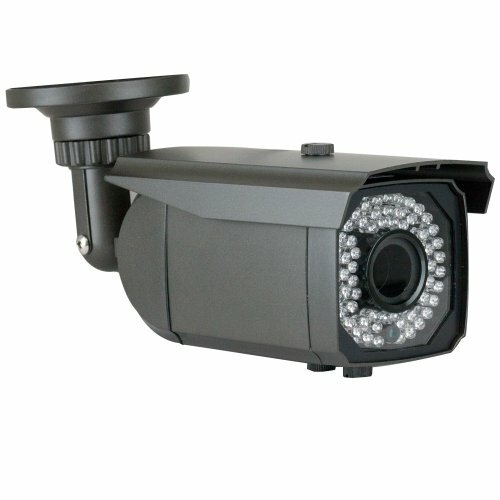 Built-in 24 infrared LEDs are used for night vision, veiw up to 65ft distance. With robust weatherproof and vandal proof casing, this indoor/outdoor camera is ideal for your surveillance applications and it works well in the areas such as rain, dust, or wet environment. Connect easily with DVR or TV for monitoring. 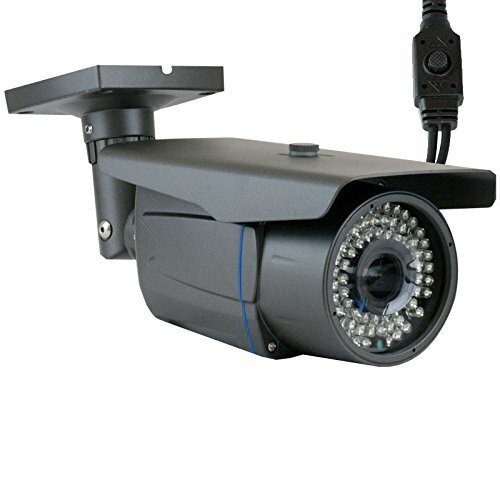 Package Include: 1 camera and mounting hardware. 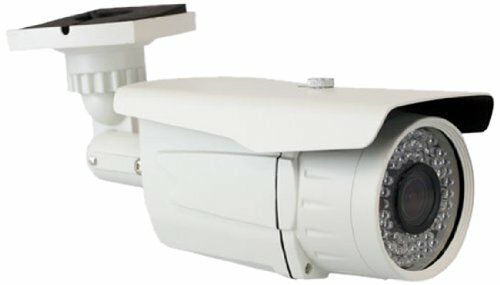 This Bullet style camera is standard with 72Pcs IR illumination LEDs, making them perfect for true 24/7 day/night surveillance. 72Pcs Infrared LEDs with sensors see in total darkness up to 196ft long distance. 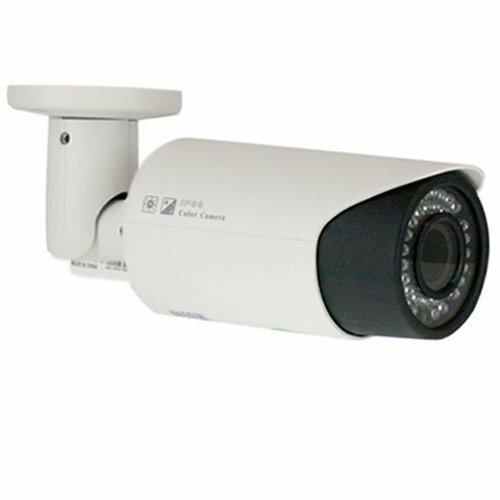 This camera provides you 900TV Line for High resolution and 2.8~12mm Manual Zoom Varifocal Lens for allowing you to adjust the angle of View. Capture perfect color pictures by day and clear black and white images at night. Built-in IR on/off control. When ambient light drops below a certain point, the camera automatically switches from color to black and white and turns on the LEDs. With robust weatherproof and vandal proof casing, this indoor/outdoor camera is ideal for your surveillance applications and it works well in the areas such as rain, dust, or wet environment. 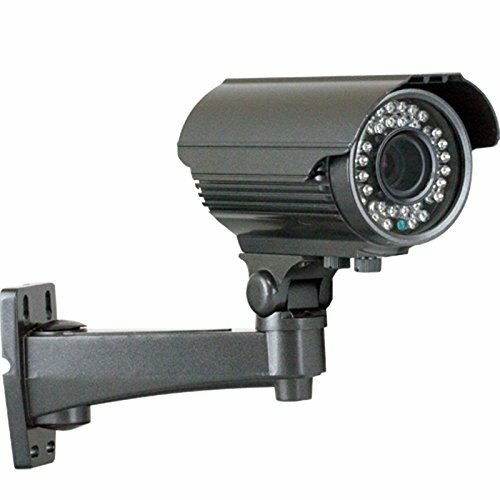 The camera comes with adjustable bracket can be mounted on wall or ceiling. 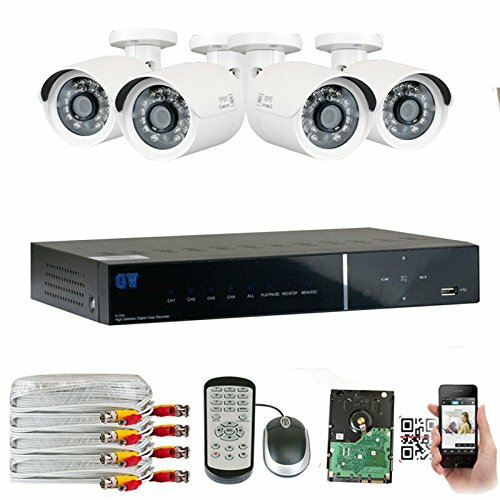 Connect easily with DVR or TV for monitoring. 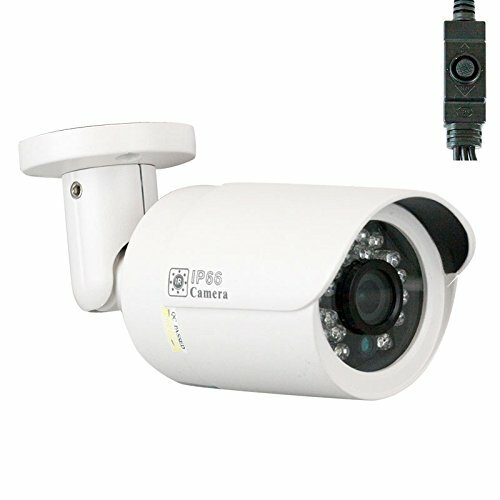 Package Include: 1 camera and mounting hardware.